In their doomed 2003 season, the Cubs lead the NL with a 22.6% strikeout rate and 9.9% walk rate. They also lead both leagues with a 19.6% K% and 10.8% BB% in 2006. 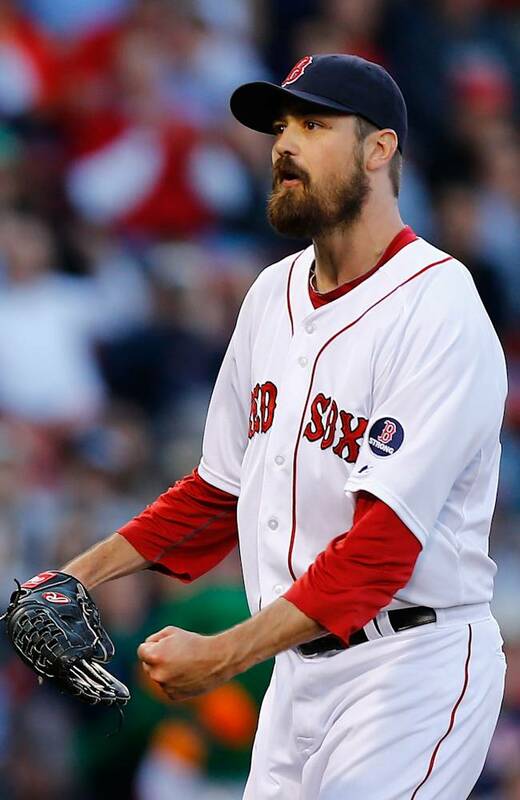 The year, the Red Sox have 26.7% strikeout and 10.1% walk rates. Switching to team hitting stats, Cubs batters have the best Extra Base Hit percentage in the National League (8.8%, NL Avg. 7.3%). One of the reasons the 2013 Cubs struggle to score runs is their 5.9% walk rate, the lowest in both leagues. 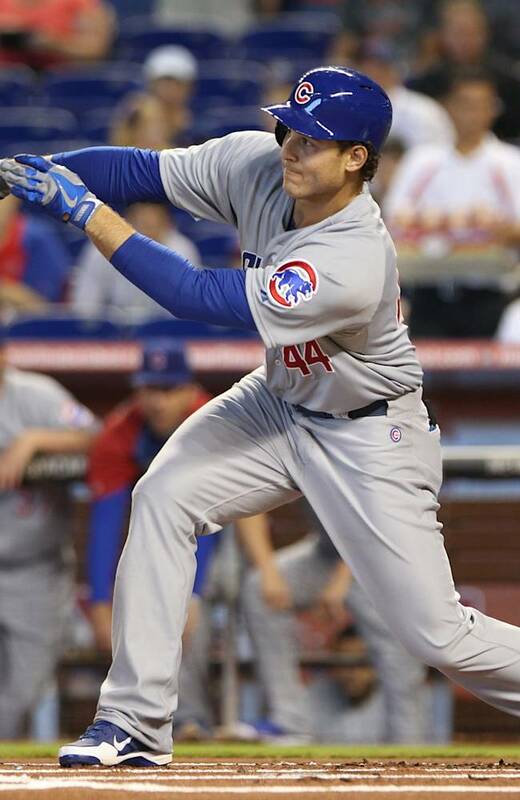 Only one Cub has double digit walks this year, Anthony Rizzo has 11. Even Justin Smoak has more than a dozen walks this year. Anthony Rizzo is a perennial silver lining. Salvador Perez has an uncharacteristically extreme KK/B ratio. 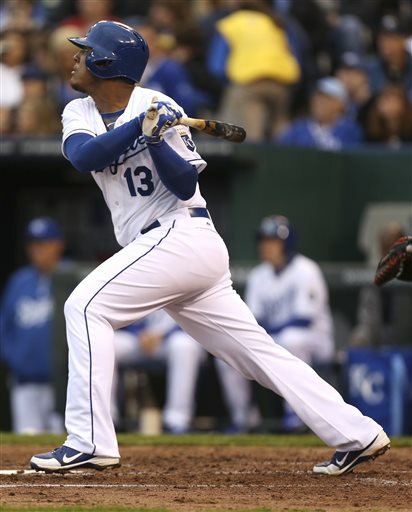 Last season in 305 plate appearances, Salvy Perez struck out 27 times. This year, he already has 18 K's. Perez's 20.2% K-rate equals the league average but is almost twice as high as his career average. On the positive side, as Chad Young points out, Salvador Perez has seen the fifth biggest gain in average fly ball distance in baseball. Read Chad's piece on Fangraphs here. Salvy Perez has enough youth and tools to improve. Red Sox players' description of Salvador Perez:"The Beast." Majority opinion:no AL catcher with better hands or arm. Star.